This pretty house is set back from the road and comprises: The master bedroom with fixed built in wardrobes, painted white wooden floors and two double glazed windows letting light pour in. The second double bedroom is complete with a good sized double glazed window which overlooks the beautiful garden. 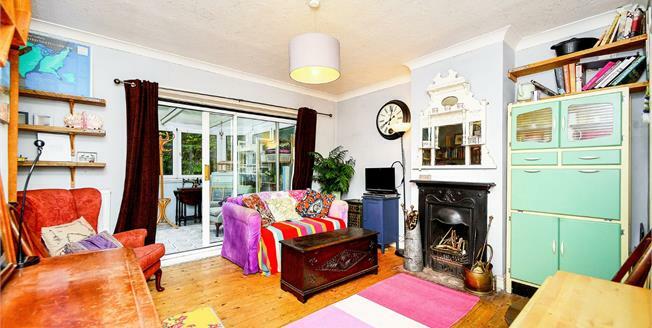 The good sized lounge is perfect for entertaining and opens up onto the sunny conservatory and then out to the rear garden. The fitted kitchen requires some updating however the stunning shower room is ready to go! The property boasts a wealth of further potential for increasing the size and dcor but must be viewed to be fully appreciated.